One of my family’s FAVORITE places to travel is the Bend/Sun River area. We tend to find a reason to head that way every year, and always love our time there. After our last family trip, I was asked by multiple friends for my recommendations and tips, and thought I would share my thoughts in a post. 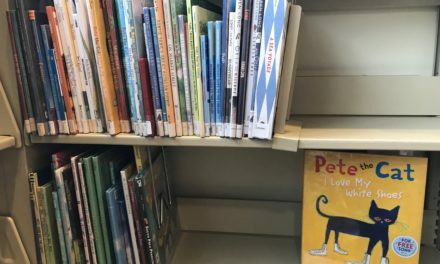 In this post, I’m sharing our favorite activities. This is certainly not a comprehensive list of activities in the area. My hope is that you’ll find a suggestion or two that your family will enjoy. Happy traveling! As a large family, we love opting for rental homes over hotels whenever cost allows. It is so much more enjoyable when everyone has a comfortable bed and their own space. I also enjoy getting to cook many of our meals, instead of relying on (and paying for) restaurants. We have stayed in many different Sun River rental houses over the years, but this one is our favorite! 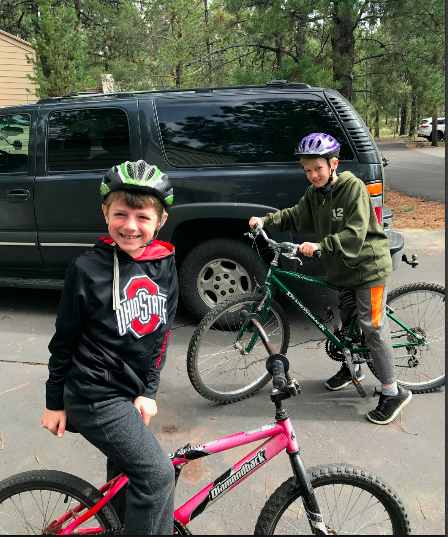 If the rental house you are staying in does not have bikes (and if you’re not able to bring your own), there are several places to rent bicycles in Sun River. Village Bike & Ski (in the Sun River Village) rents bikes for about $20 a day. 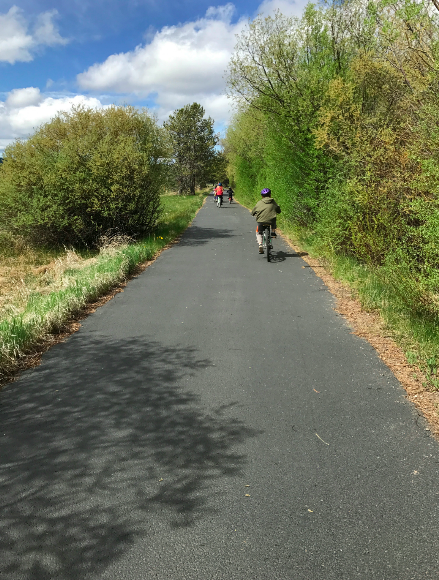 When you can, bike to the parks and other Sun River activities on the list! Our kids loved biking to the playgrounds! 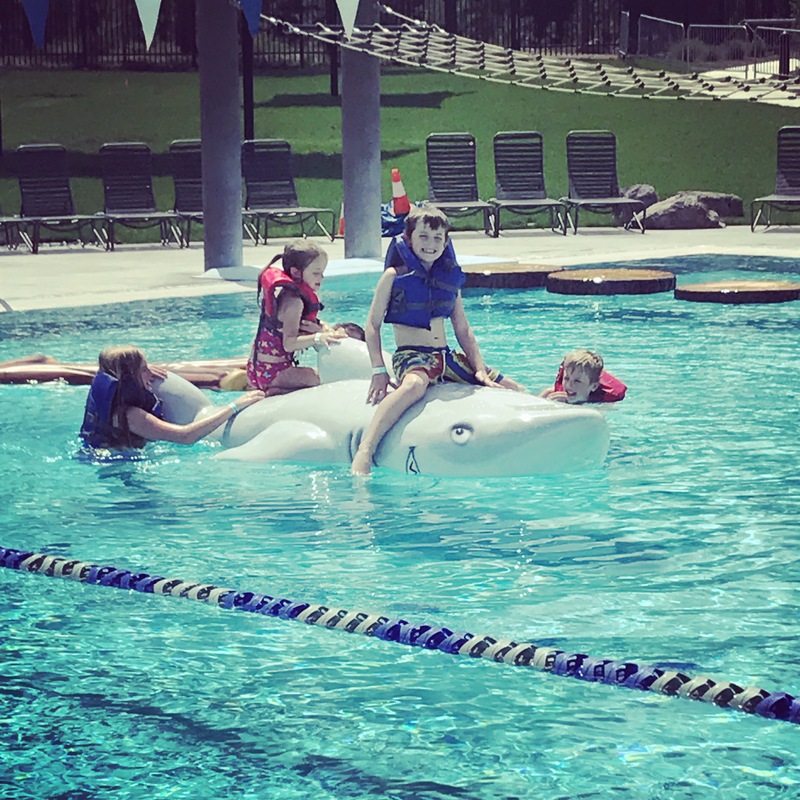 The SHARC features an indoor pool center, large outdoor pool (with a few fun features like a rope walkway and tot-sized water slide), a “tot pool”, a lazy river, and several water slides. (The SHARC offers Winter Tubing in the colder months.) While different parts of the SHARC are open seasonally, I encourage you to take advantage of what is available during your stay! Disc Golf! Most people only think about the SHARC for swimming – but you can utilize their 9 hole Disc Golf as well! Disc Golf is a great outdoor activity for families with elementary/tween/teen kids. The SHARC will be busy during peak season. If you want to avoid crowds, go earlier in the day! There is not a lot of shade. (Trust me – my pink skin can attest!) Bring sunscreen! 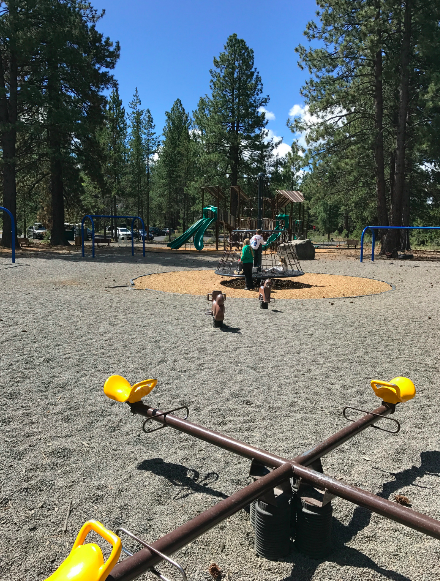 Sun River is home to several unique playgrounds. I love that the play equipment is different from your standard playground fare. I also personally love that each playground features some equipment that allows kids to explore, climb, take risks, etc. It’s great! Fort Rock Park is our favorite! (We loved biking to it as well!) Fort Rock is not only HUGE, but it features several things your kids may not typically get to experience at your local neighborhood park. The centerpiece of the park is a large climbing “tree” that spins! It’s a climbing wall merry-go-round! The kids also enjoyed the 4-seat teeter-totter, tetherball, tire swings, and the play structure. Paulina Park is located right next to the SHARC (also making it convenient to bike to) and is essentially a climbing park. 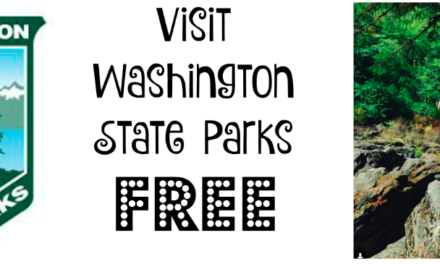 The park features two rock-climbing structures that your adventurous kiddos will love! It also includes a bocce ball court. 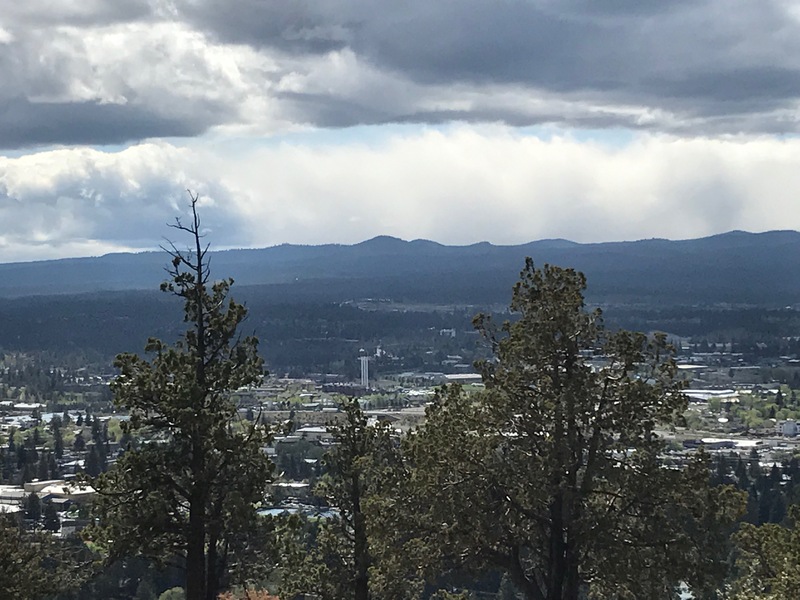 The Sunriver Observatory (sometimes referred to as the Oregon Observatory) is free and a one-of-a-kind experience. Where else can you actually LOOK AT THE SUN? (I’m not kidding!) 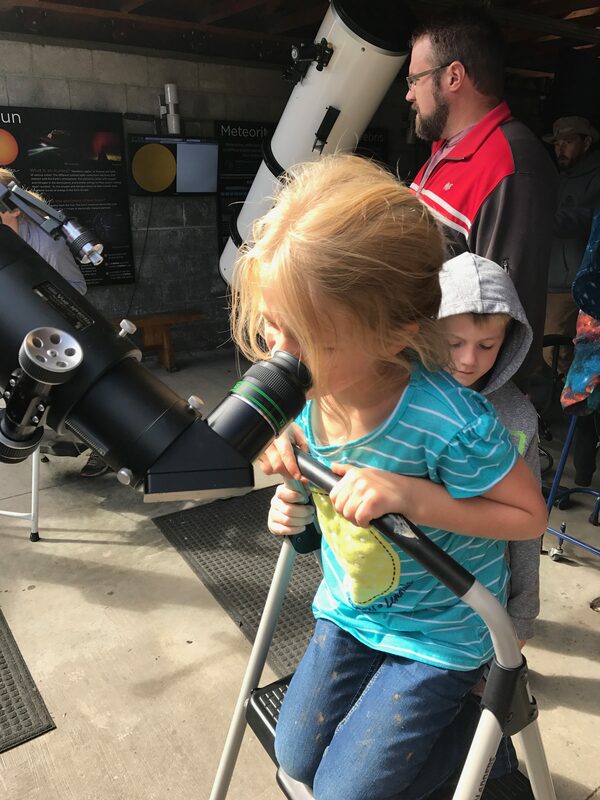 The observatory offers an incredible solar telescope – where you can actually see solar flares! It was incredible, and I highly urge you to check it out! The observatory also has several other displays, including a fun “planet trail” we enjoyed. The observatory is located right next to the Sun River Nature Center. The center offers hands-on activities and live animal exhibits. There is a cost of $7 per adult and $5 for children ages 4-12. Kids 4 and under are free. 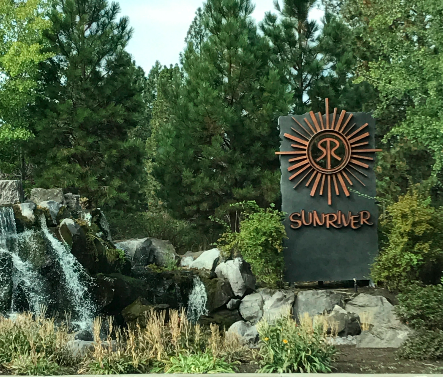 Whenever we visit Sun River, we make it a point to explore the area. 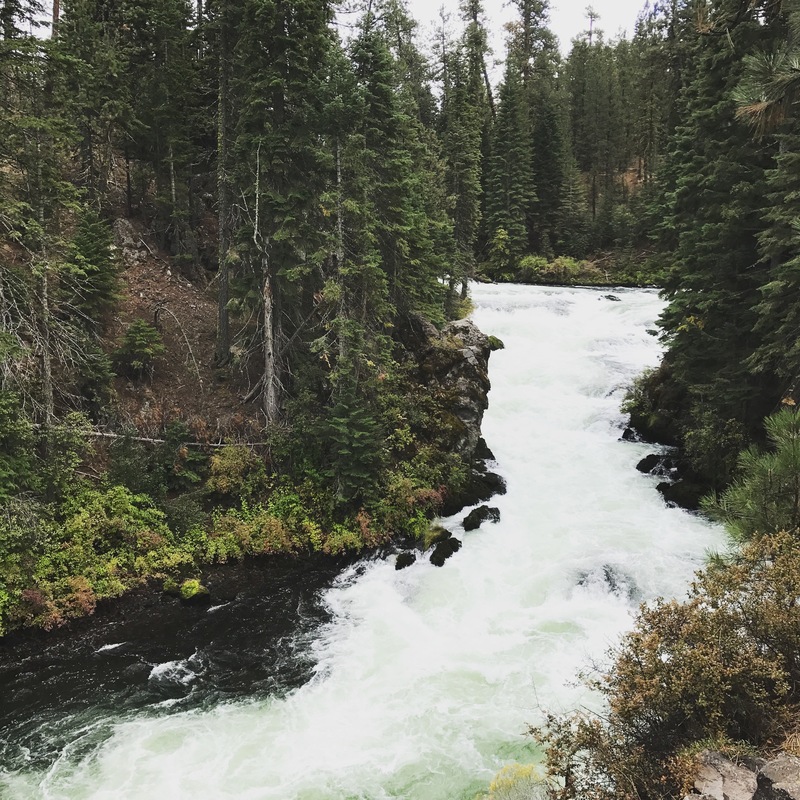 There is SO much to do and see in Central Oregon. Here is a list of some of our personal favorites! The Lava Cast Forest is pretty interesting. You definitely don’t see forests inundated with dried lava everyday! You’ll travel a fairly bumpy gravel road up towards the official entrance of the site (keep driving until you see the signs!) – and find a nice walking trail with plenty of great photo opps. You’ll see incredible tree molds formed by molten lava! 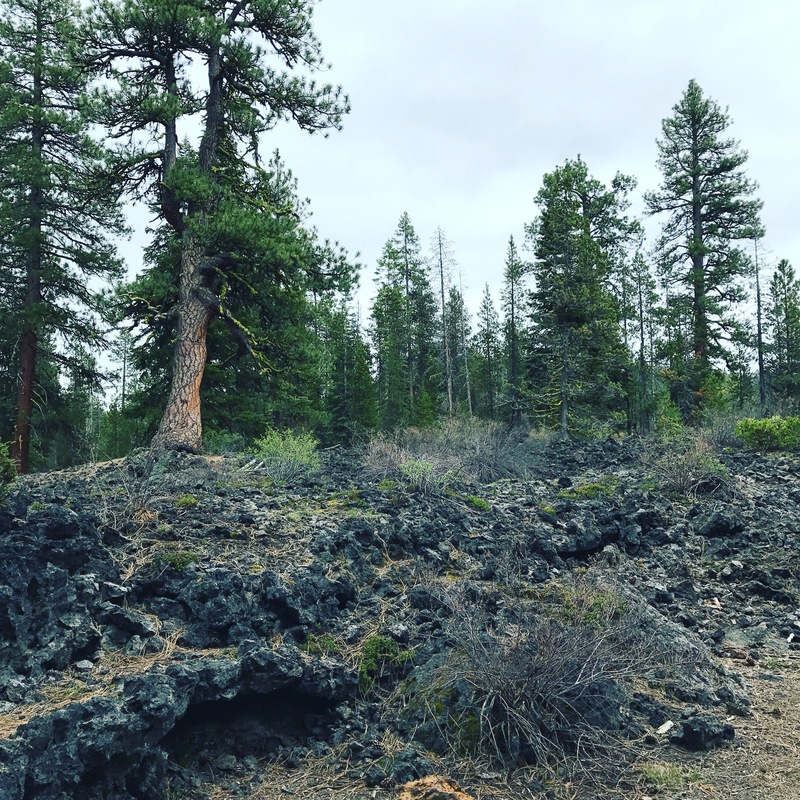 You can also visit Lava Lands, which offers another paved trail, the opportunity to walk/drive/take a shuttle to the top of Lava Butte (it has a great view), and tour the visitor center. If you happen to be in the area on a clear day, take the drive up to the top of this viewpoint. You’ll be able to see panoramic views of the surrounding area, including the incredible mountains. It’s an amazing view. Take the drive, and head up to see Mt. Bachelor during your stay. 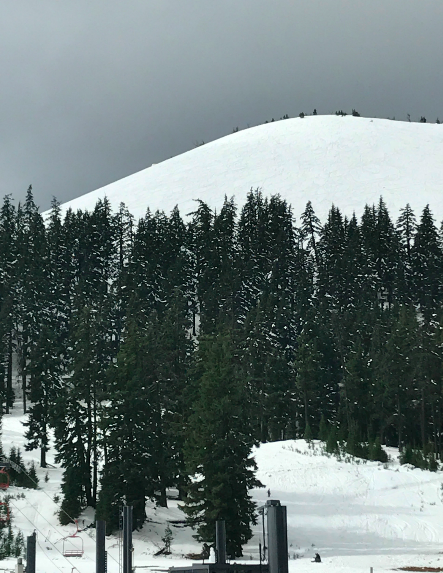 We love getting to experience snow during non-winter months – and the mountain truly is a thing of beauty. Deschutes Brewery – One of my favorites. Awesome mac n’ cheese, great IPA. 10 Barrel Brewing – Another great local pub. McMenamins Old St. Francis School is a great place to catch a cheap movie! Shows before 6pm are “all age” shows, and will cost you just $4 for adults and $2 for kids 12 and under. We’ve seen many movies here, and always enjoy the atmosphere. You can order food/drinks during the shows as well. Downtown Bend has so much character. There are so many fun shops, places to grab food or coffee, etc. 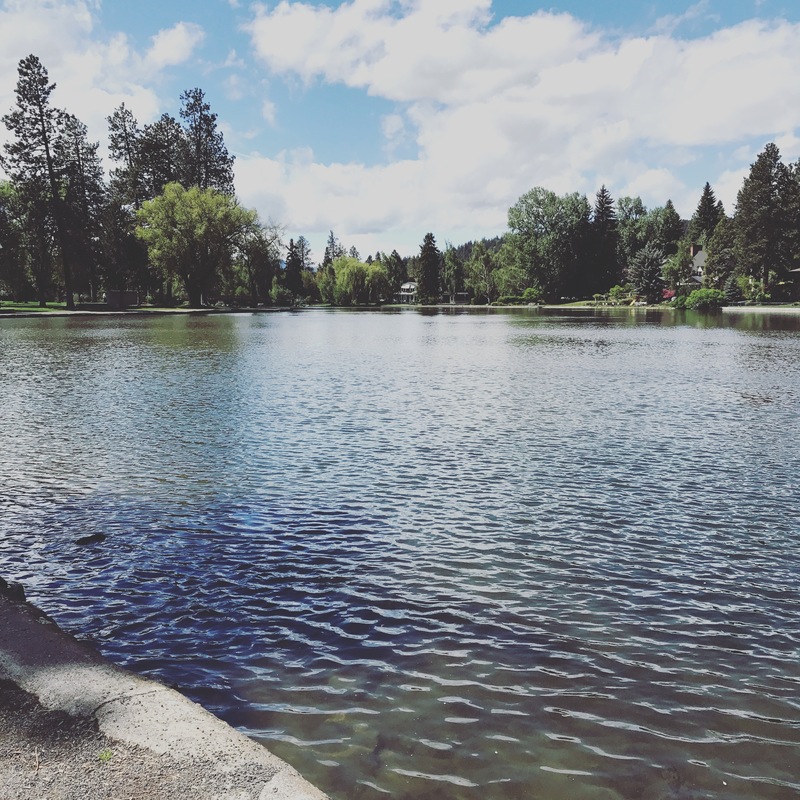 I hope this post gives you a few ideas to help plan your next trip to the Bend/Sun River area. There is so much to do and see, and I know you’ll have a great time! 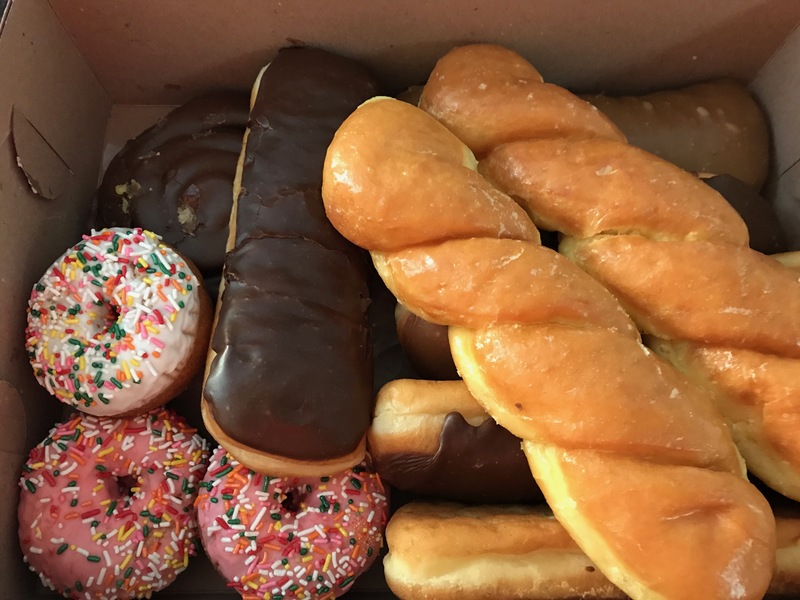 Have something YOU love to do in the area that isn’t listed in this post? Leave a comment and let us know! 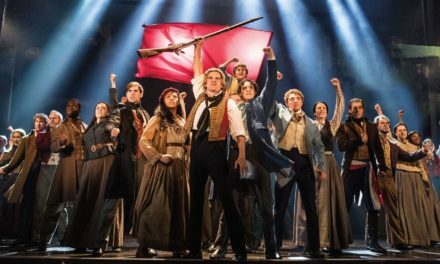 NextLES MISÉRABLES is Coming to Portland!